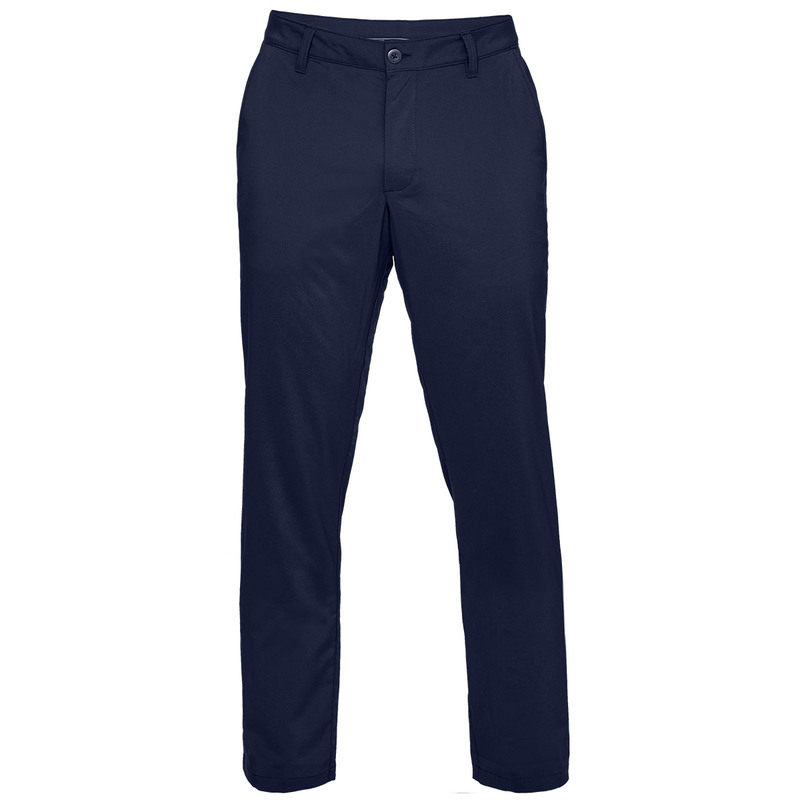 Perform to the highest of standards and look good in the process, with these smooth and stretchy woven golf trousers from Under Armour golf. 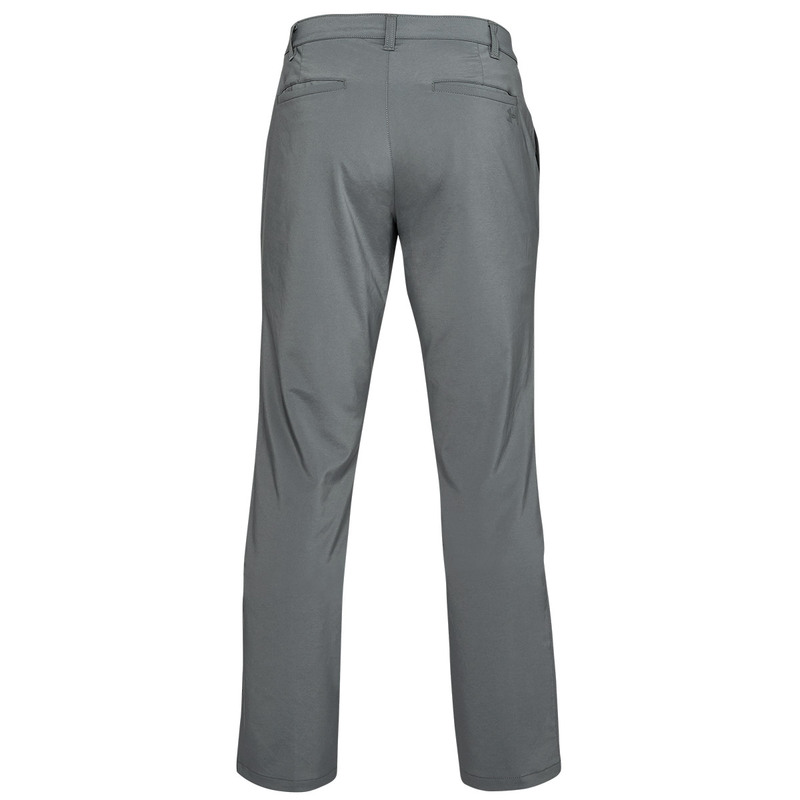 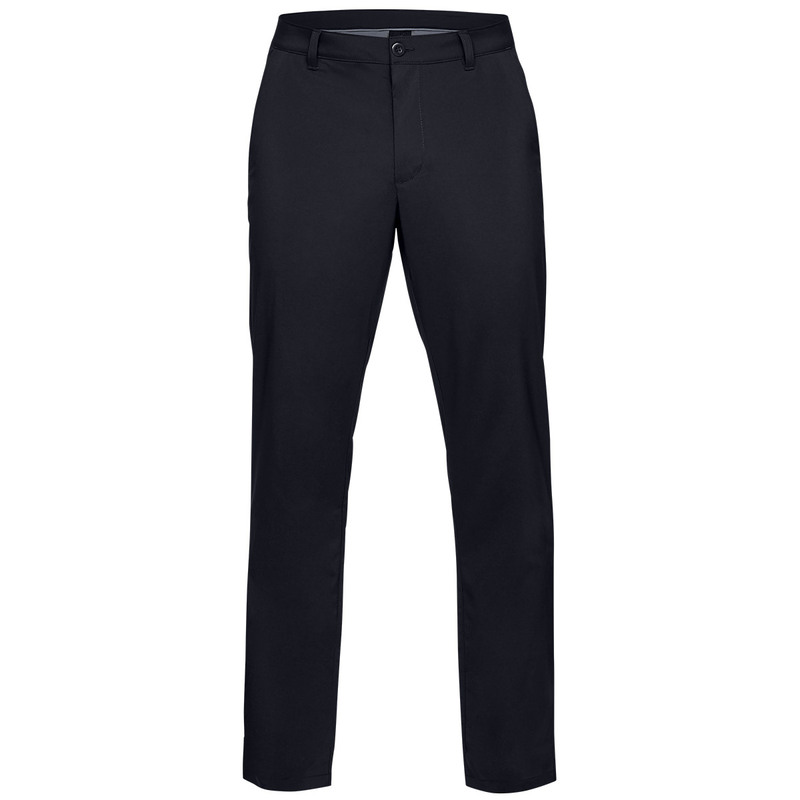 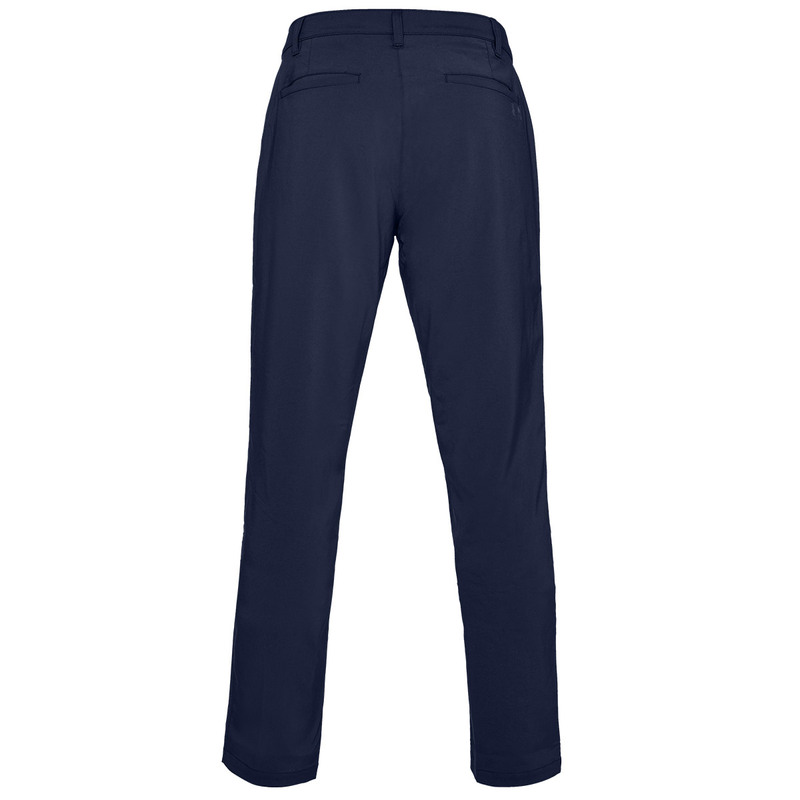 The trousers have a modern flat-front and have a 4-way stretch to ensure mobility in all directions, plus are moisture-wicking to keep you dry and less distracted during your game of golf. 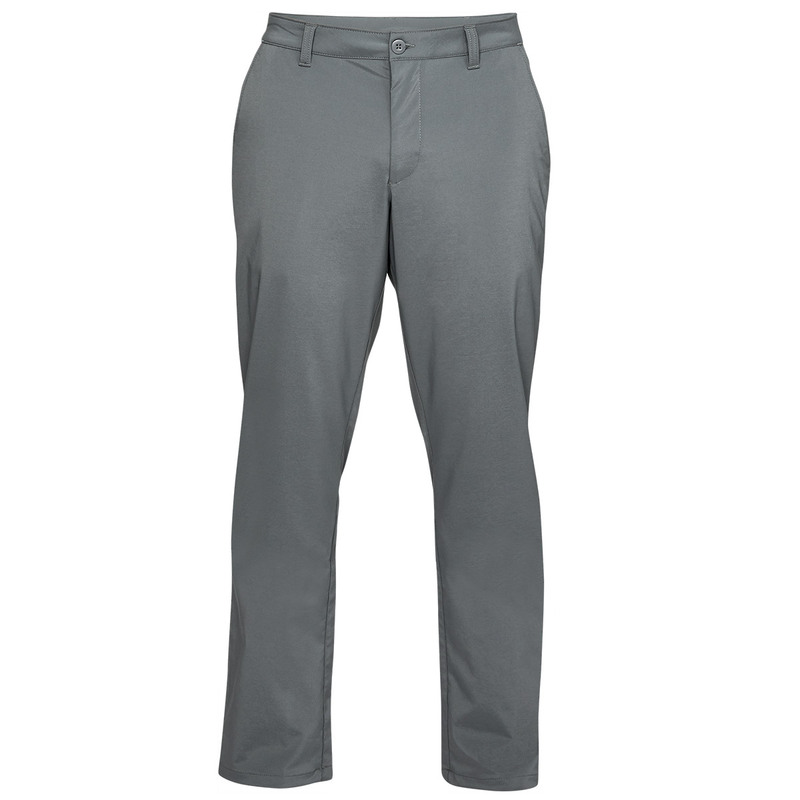 Other features include 4 pockets, belt loops, and are fast drying for added convenience.